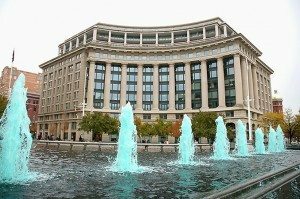 Summer Came Early In June For DC Luxury Condo And Penthouse Sales! 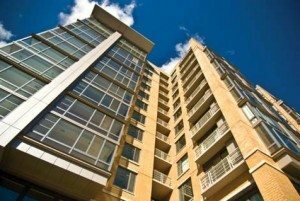 Throughout the Capital Region sales of luxury condo remained strong in all the best buildings! 2501 Pennsylvania In The West End Captured Highest Sales Price! 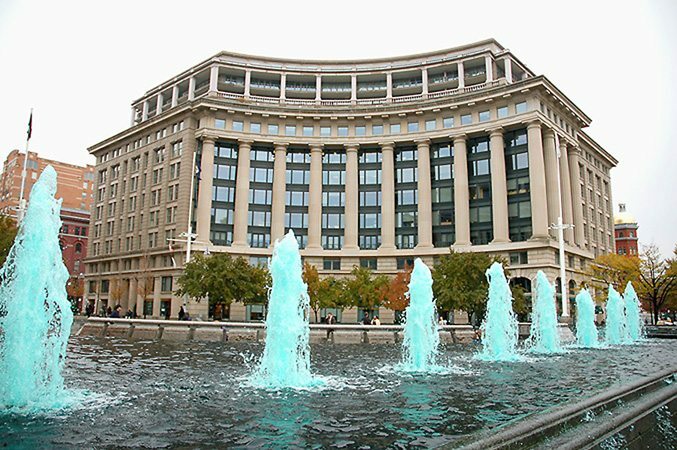 Listed for $1.95 Million, Unit 2C at 2501 Pennsylvania closed at $2 Million. 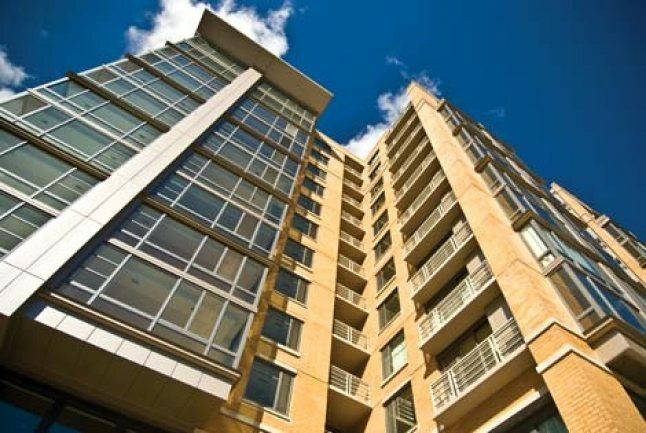 This 2-bedroom, 2.5 bath condo included 2,680 sq. ft. of luxurious space with 10-ft. ceilings, high-end finishes, Poliform kitchens and closets. Penthouse PH2G at Ritz-Carlton West End, a 3-bedroom 3-bath residence with just under 2,500 sq. ft., was second in price, closing for $1,850,000. 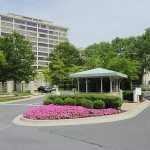 In Friendship Heights, a 2-bedroom, 2.5 bath penthouse at Somerset House listed for $1,750,000 sold for $1,800,000. 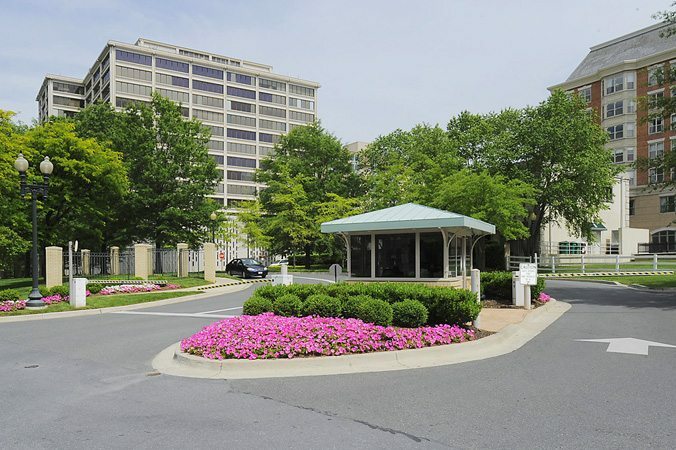 Six Units At Arlington’s Odyssey Sold in June. In Arlington’s Courthouse neighborhood, The Odyssey picked up six sales in June. 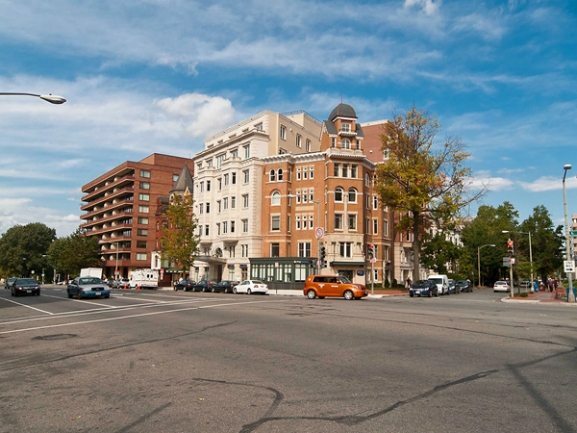 Two buildings in Mount Vernon Triangle – 555 Mass and City Vista – sold five residences each. 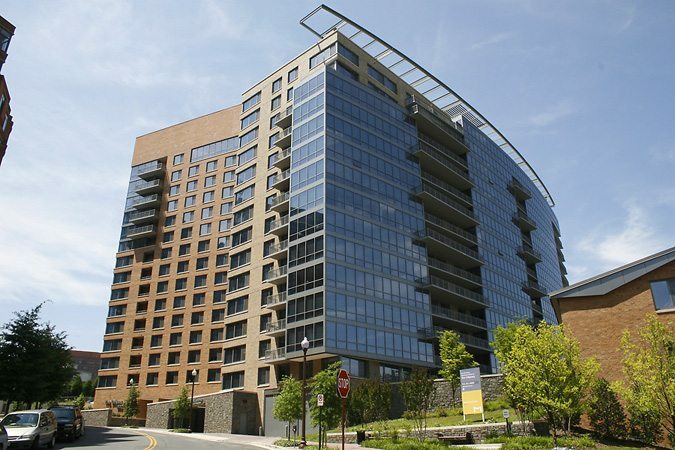 Mount Vernon Triangle’s City Vista Scored 115.5% Of List! 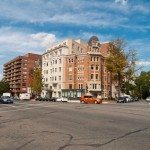 After City Vista, five other buildings sold above list including Residences at Market Square, Flats at Union Row, Solo Piazza, City Vista, 2020 Lofts and Metropole. For Highest Dollar Per Sq. Ft., Residences at Market Square Took The Lead Again! 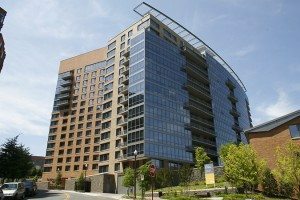 Other leaders were 22 West, 3303 Water Street, Metropole, Ritz-Carlton West End, and 2020 Lofts.